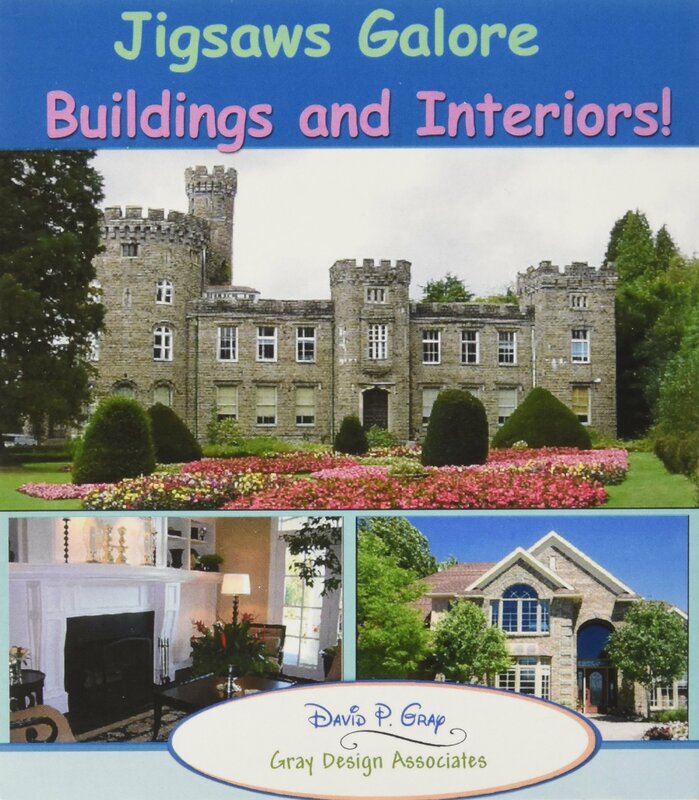 Home › Toys › Jigsaws Galore Buildings And Interiors Puzzle Game For Windows Pc: Castles Co..
Jigsaws Galore Buildings And Interiors Puzzle Game For Windows Pc: Castles Co..
Work jigsaw puzzles on your Windows PC! Software features the latest jigsaw puzzle game engine from the creator of Puzzle Master. This version is Vista compatible and features many improvements to the original game engine. Jigsaws Galore is very easy to use and suitable for all ages. It's easy to customize the jigsaws or play them as they are. Fun pieces. Some cute new shapes have been added to the jigsaw pieces. The 22 new shapes include a teddy bear, bunny, tractor, train, kitten, caboose, T-shirt, fish, football helmet, bird, toy duck, butterfly, pig, daisy, dogwood flower, flying bat, terrier, gingerbread boy, poinsettia, turtle, farmer and a head. There is also a selection of realistic jigsaw piece effects in wood, paper or cardboard and a choice of thickness. Cheat features. Auto-solve and other cheat features are available if you need help solving the puzzles. Beat the clock. For an extra challenge, try solving a jigsaw by beating the clock. Screensaver. The screensaver now randomly adds new fun pieces to the jigsaws it shows. Undo mistakes. An undo/redo command has been added to the Tools menu. Some users have been known to accidentally arrange or disarrange pieces by mistake so now you can just click the Undo command in the Tools menu to recover any blunders, ranging from a single piece, to whole groups of pieces, right up to accidentally auto-solving the entire jigsaw. Mystery Mode. A Mystery Mode option has been added to the options menu together with a little button to the right of the tabs in the jigsaw preview screen. Press this button to enter Mystery Mode. Now the preview images of the jigsaws can be hidden from view in this screen. These jigsaws contain a selection of modern and ancient buildings from aroundthe world. In these sets you'll find castles, contemporary homes, cottages,chalets, condos, country mansions, conservatories and corporate buildings, infact any construction that makes for an interesting jigsaw. Also included aresome delightful interior shots of kitchens, bedrooms, dining rooms and livingrooms for added interest. For anyone with an interest in architecture this issure to please.